Last week, we were once again faced with another hurricane that gripped the nation. Our Field leaders have been in contact with all owners affected, and we are relieved to announce that all center staff and families are safe and sound and that all impacted centers have re-opened as of today, October 15! As we have before, we will come together to lend support and help our franchisees, centers, employees, and families in these areas. Our hearts go out to all of those impacted by the storm. 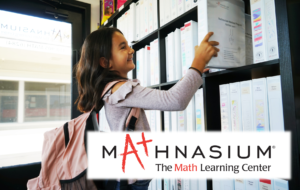 Mathnasium Home Office will add a matching contribution equal to 20% of the total amount collected at the end of the donation period. We will coordinate with our field leadership and local franchisees to prioritize ways to disperse funds to impacted communities as needed. No user comments for " Hurricane Michael Update "